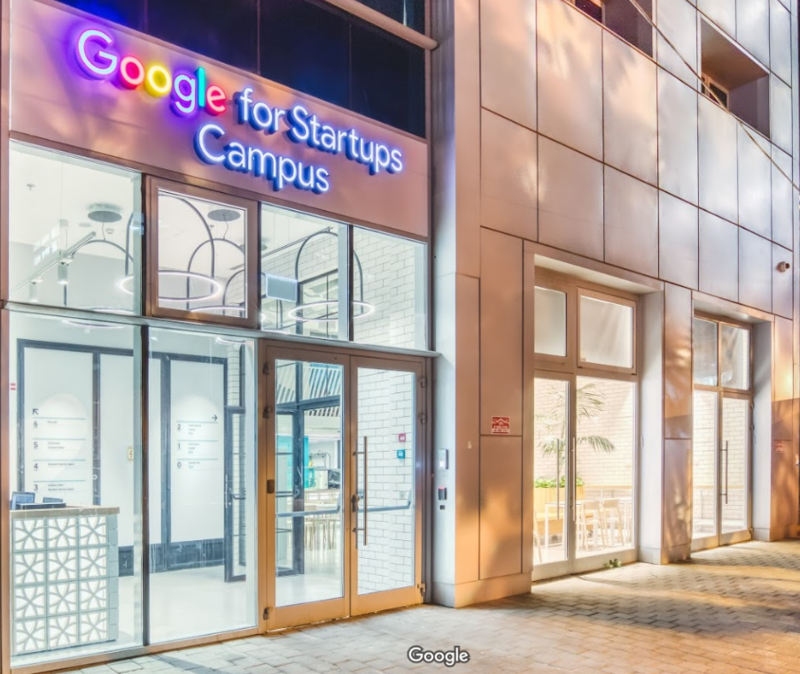 The Google for Startups Campus in Tel Aviv has recently opened its doors in its new building in Tel Aviv, and it is an impressive space, not just because of the design and the idea behind this place, but because of the smallest details that have been taking in consideration while working on it. This is probably the main reason why it is also an accessible environment for the blind and visually impaired. 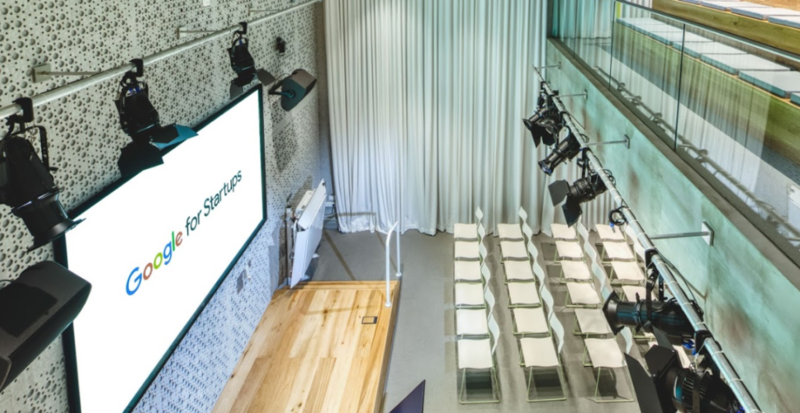 As a place that is shouting out loud innovation and entrepreneurship, Google for Startups Campus immediately understood the importance of implementing an indoor wayfinding solution for people who are blind, visually impaired or with other orientation challenges. Noam Hod, the Googlers we worked with on this project, told us that “accessibility is not something you only do online since it is equally important offline”. 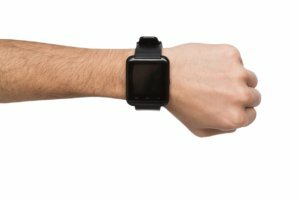 Noam is not the only one who thinks like that at Google and only a few months ago we’ve been fortunate to be part of Google’s “Applicable” program that helps app-based startups to get reviews and feedback from users of all abilities. Everyone who cares about accessibility knows what it is important online and offline in the very same way, but not all companies do something about it as Google for Startup Campus has done. We believe that the main reason for that is lack of awareness and this is we took the time to write this post. Why should your office space be accessible for the blind? By turning your office space into an accessible environment for the blind and visually impaired, you are attracting more people to work with you. Many businesses worldwide have already realized the huge benefits of hiring people of all abilities in their team, and by turning your space into an accessible environment – you are attracting people who previously would have thought twice about their ability to feel equal and free to get to go within your business’ corridors. Turning your office space into an accessible environment for the blind and visually impaired or to people with other orientation challenges promotes equality values within your organization. Installing a wayfinding solution that is dedicated to a small portion of the population is an important statement to make when talking about equality and many business owners finds RightHear as another way to make this statement louder. How can you turn your office space into an accessible environment for the blind and visually impaired in less than two weeks? Interested in turning your office space into an accessible environment for the blind and visually impaired? – that’s great! Our team would love to assist you with this and the process usually takes less than 2 weeks. First, we’ll probably ask you for the layout of your office space, then our specialist will map it with our system so we could get back to you with a proposal. Contact our team today, and we’d love to take it from there. Interested in a demo first? – schedule now.